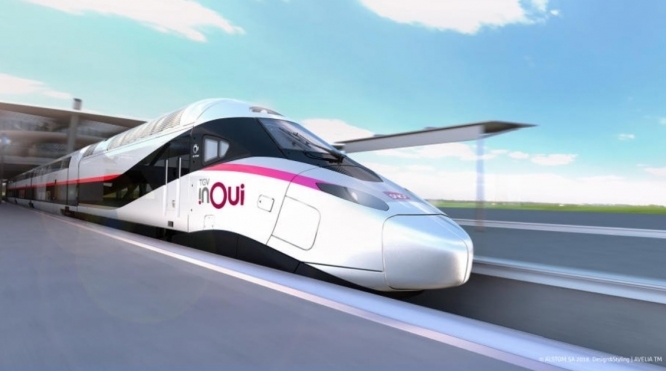 The trains, described as “fifth generation”, are said to be more comfortable, brighter, more accessible and “better connected”, as well as more eco-friendly, saving 20% of energy and 37% on carbon footprint, compared to the current trains. The new models are expected to be rolled out from 2023, continuing until 2033. They will have 600-750 seats each; a 20% increase compared to the current trains, and have been described as “modular”, with seating on rails allowing the interior layout to be changed easily. Access to the trains from platforms will also be easier, and passengers will find the trains quieter and brighter, SNFC said. The contract has been hailed as key to the future of Alstom’s French factories - even as the company merges with German group Siemens - with predictions suggesting that the new trains will keep 4,000 people in work in France for the next ten years at least. SNCF President, Guillaume Pepy, said: “This [contract] is an historic decision [and is] the biggest order of TGVs ever in France.